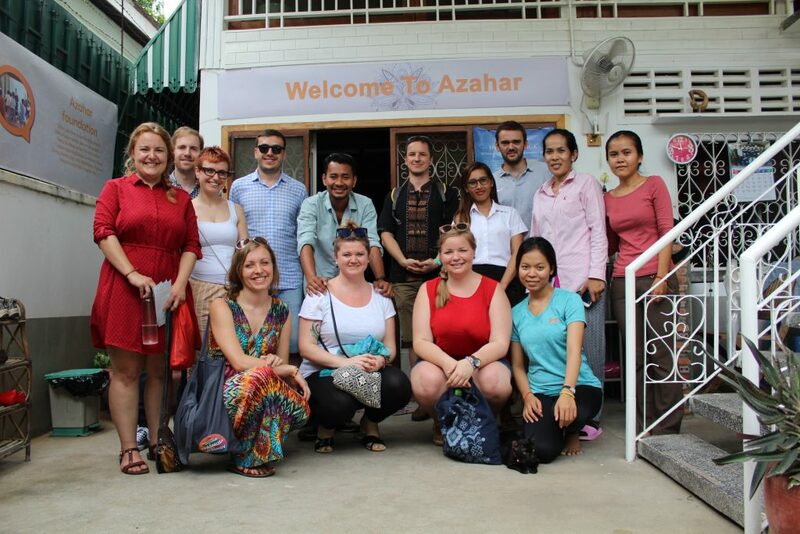 EuroAsia – New challenges in Cambodia! 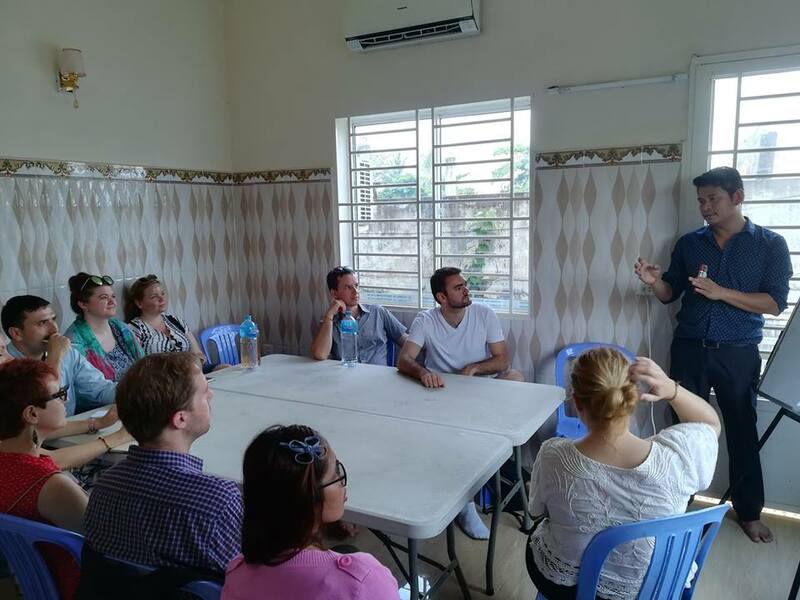 The second study visit in the framework of the project “EuroAsia” Volunteering Assistance Program took place in the Kingdom of Cambodia, one of the most exciting Asian countries, from 30th April – 5th May 2018. 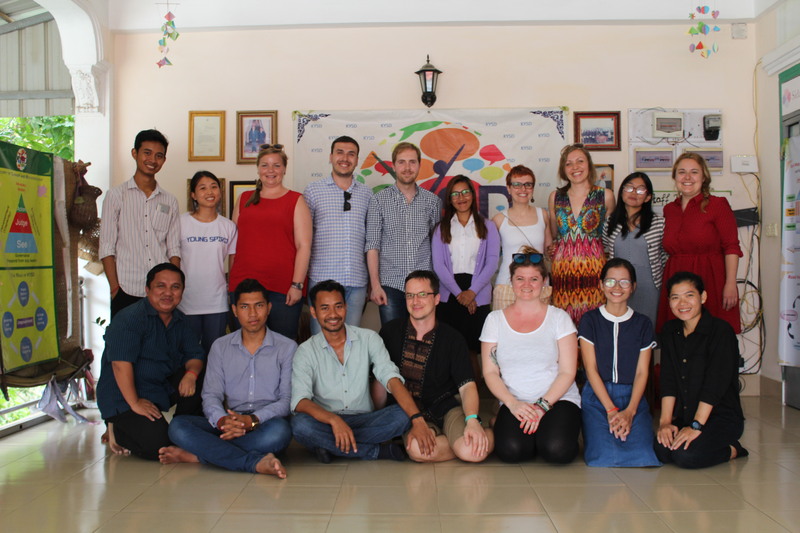 During the study visit, 8 participants from Macedonia, Czech Republic, Slovakia and France had the opportunity to travel around Cambodia, enjoy Cambodian food, start new friendships and learn more about their culture. 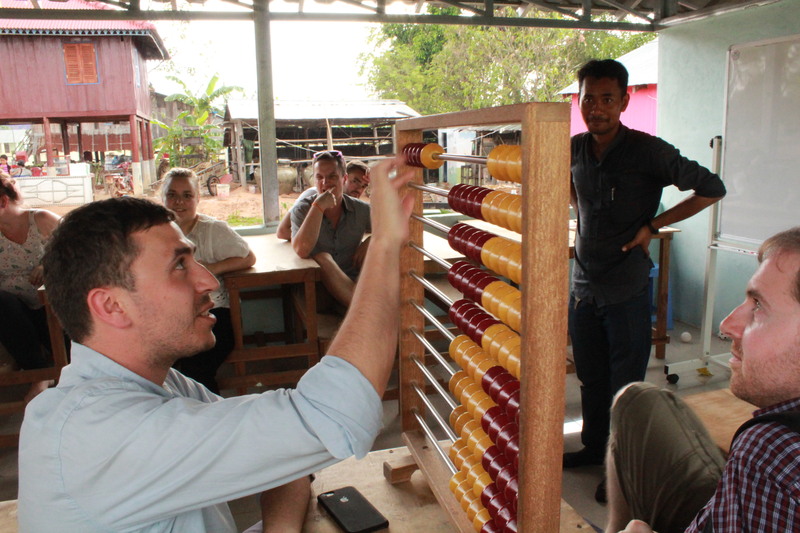 Besides getting to know the beauty of this Kingdom, participants had a serious task in front of them. They visited seven non-governmental organizations, got to know their field of work, their main activities, introduced themselves and the concept of Mladiinfo and its branches. 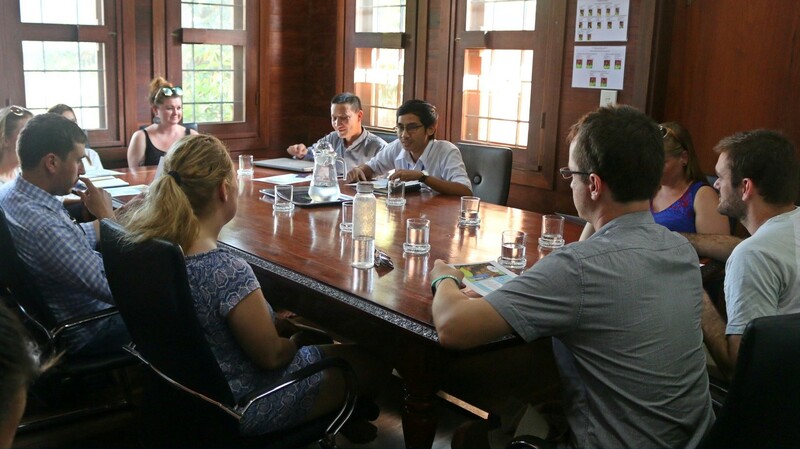 The main reason why our youth workers traveled to Cambodia is to select the three most suitable organizations, which will host European volunteers for short EVS program at the end of this year. 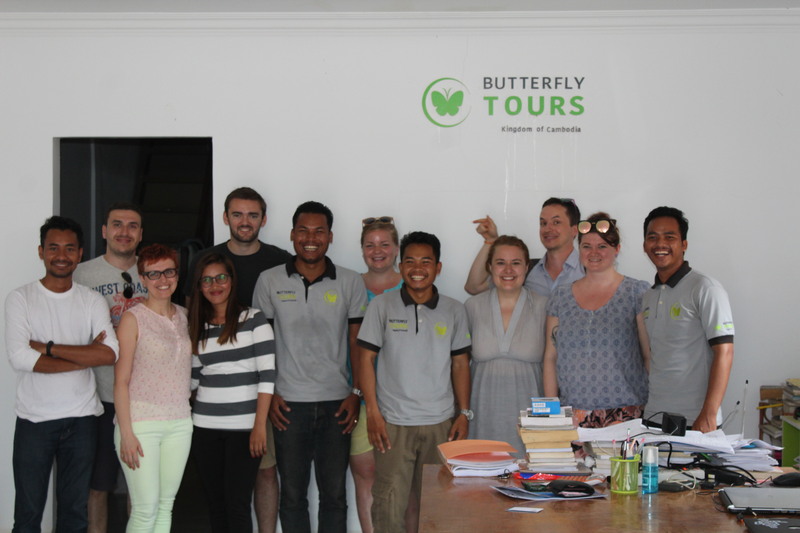 All of the organizations that we visited during this study visit had the opportunity to share experiences, hear more about volunteering in Europe, got to create business contacts and maybe in the future they will collaborate with volunteers from other continents.